Last night (Sunday 8th November), April Verch completed the English leg of her latest European Tour. April - along with Cody Walters (bass & clawhammer banjo) and Lucas Chohany (guitar & mandolin) - played at The Greystones in Sheffield (a very popular music venue in Sheffield) through True North Promotions*. If you have been to an April Verch concert before then you will need no encouragement to find your way to one of the remaining dates but if you have not seen April play live then let me offer you some encouragement to rectify that situation. As you might expect from someone who has won both the Canadian Open Old Time Fiddle Championship and the Canadian Grand Masters Fiddling Competition (the first woman ever to take both of her country’s two top contests) the fiddle playing is exceptional. Drawing from Bluegrass, Old-Time as well as Canadian Traditional music, April's playing is peerless. There are also original tunes and songs penned by April and the members of her band. But we must not forget the dancing! April's dancing - which was seen by millions during the opening ceremony of the 2010 Winter Olympics - is spectacular; sometimes Cody & Lucas were left to keep the music going while April flew across the boards and other times (much to the delight of the audience) the dancing and the electrifying fiddle playing were simultaneous! 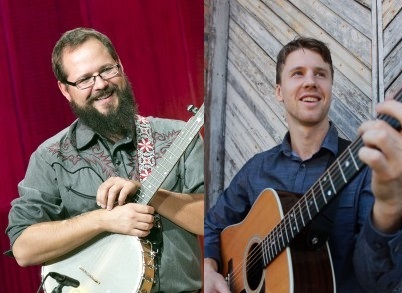 Cody Walker has played with April since 2007 but Lucas is, very much, the new recruit joining the April Verch Band shortly before the start of this tour. So...where can you see the April Verch Band before they return home? 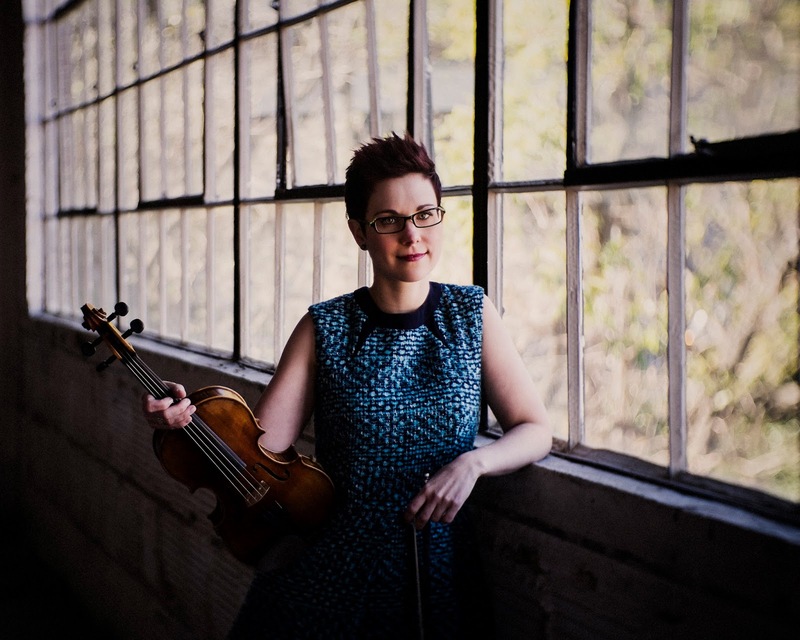 More information about April Verch, her band and much more can be found on her website. *True North Promotions is run by Bluegrass musician and singer, Maria Wallace. True North have organised concerts featuring such artists as Cahalen Morrison & Eli West, Rayna Gellert and last night's concert by April Verch. Maria has more concerts to be announced for the New Year so keep an eye on the True North website.